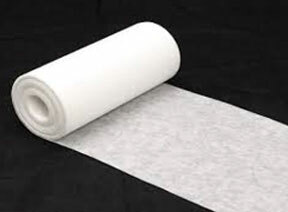 This is a thicker variety of Baking Parchment meant to be used at the inner side of the Cake Moulds while baking the cake. You need not grease the mould. Moreover, once the cake is baked, the release of the paper is quick &smooth, without any crumbs sticking to the paper. No more the necessity to touch-up the cake! Recommended for use along with Baking Parchment rounds and squares for cake moulds. Wt. Size 30 mm, 2" & 3"